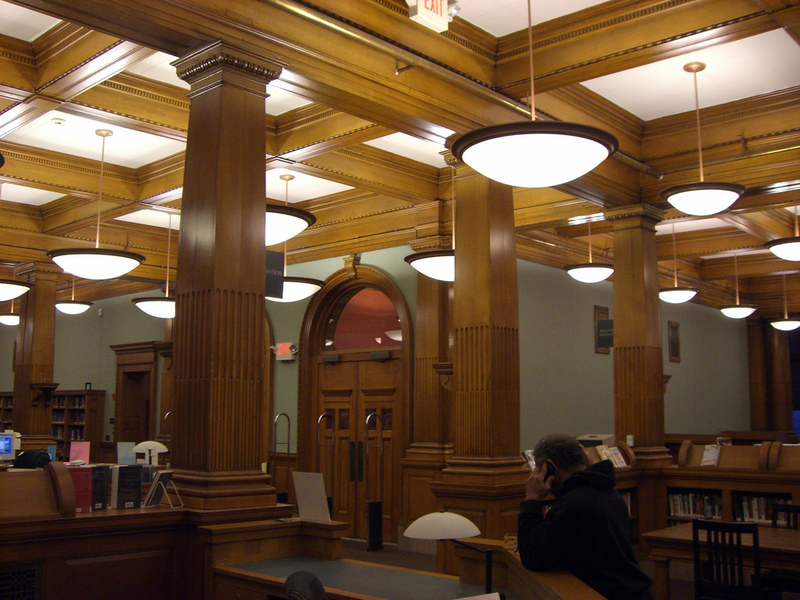 Our library’s long running non-fiction book club will meet Thursday, April 4, 2019 from 6:30-7:30PM to discuss Winter World: The Ingenuity of Animal Survival by Bernd Heinrich. From flying hot-blooded squirrels and diminutive kinglets to sleeping black bears and torpid turtles to frozen insects and frogs, the animal kingdom relies on staggering evolutionary innovations to survive winter. Unlike their human counterparts, who alter the environment to accommodate physical limitations, most animals are adapted to an amazing range of conditions. In Winter World: The Ingenuity of Animal Survival, biologist, illustrator, and award-winning author Bernd Heinrich explores his local woods, where he delights in the seemingly infinite feats of animal inventiveness he discovers there. Because winter drastically affects the most elemental component of all life—water—radical changes in a creature’s physiology and behavior must take place to match the demands of the environment. Some creatures survive by developing antifreeze; others must remain in constant motion to maintain their high body temperatures. Even if animals can avoid freezing to death, they must still manage to find food in a time of scarcity, or store it from a time of plenty. 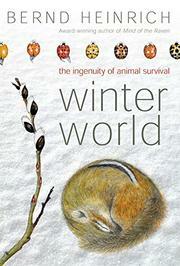 Beautifully ilustrated throughout with the author’s delicate drawings and infused by his inexhaustible enchantment with nature, Winter World: The Ingenuity of Animal Survival awakens the wonders and mysteries by which nature sustains herself through winter’s harsh, cruel exigencies.